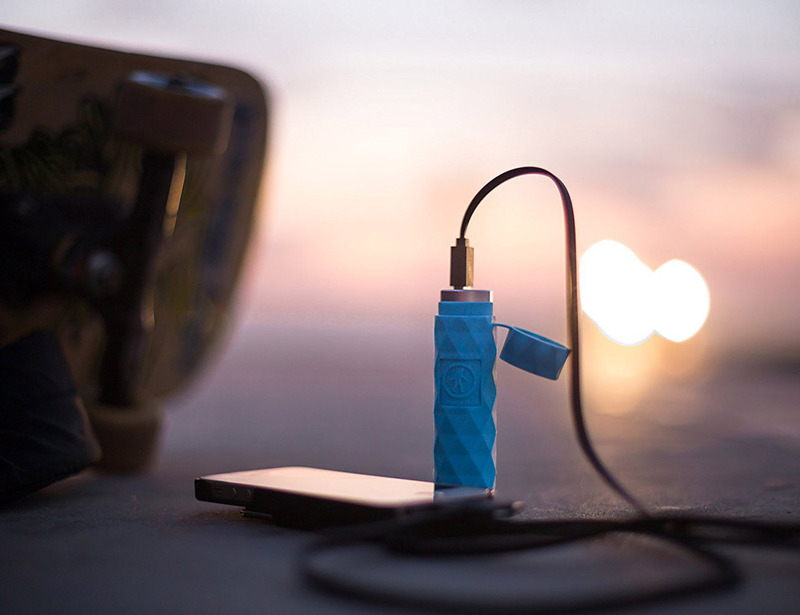 The Kodiak Mini USB Power Bank is highly useful and a super portable device you can carry anywhere on the go. 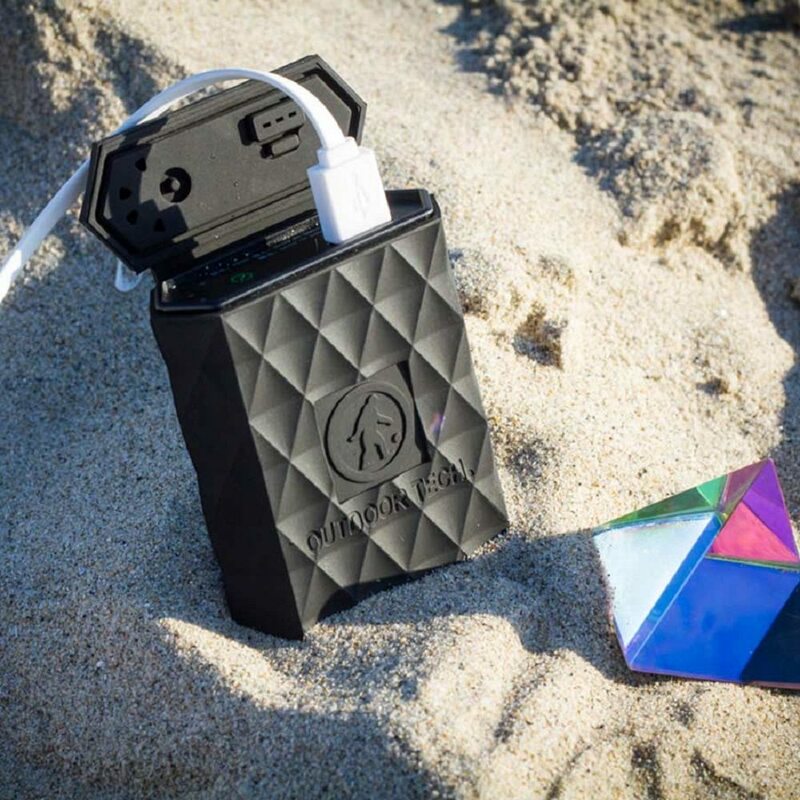 Forget about running out of digital power while you’re on your best trip outdoors as long as you have the rugged built 6000mA USB Power Bank by KODIAK. 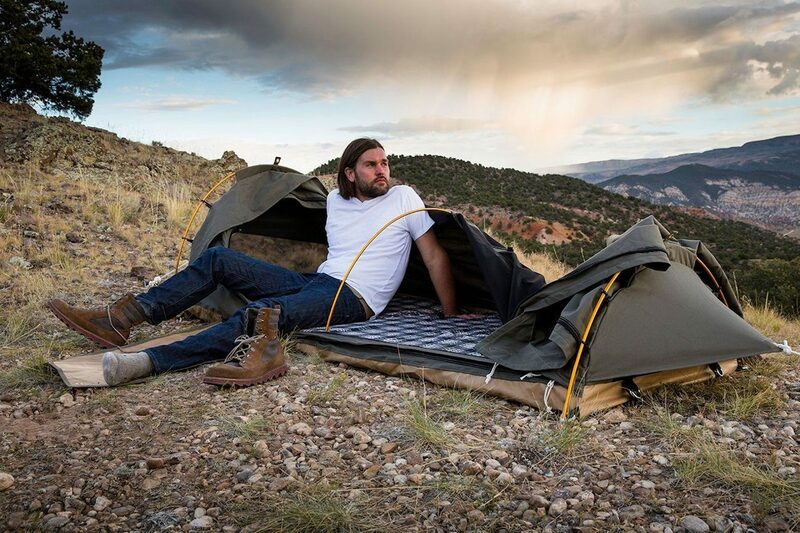 Get a great night’s sleep even outdoors with the Kodiak Canvas 1-Person Swag Tent. 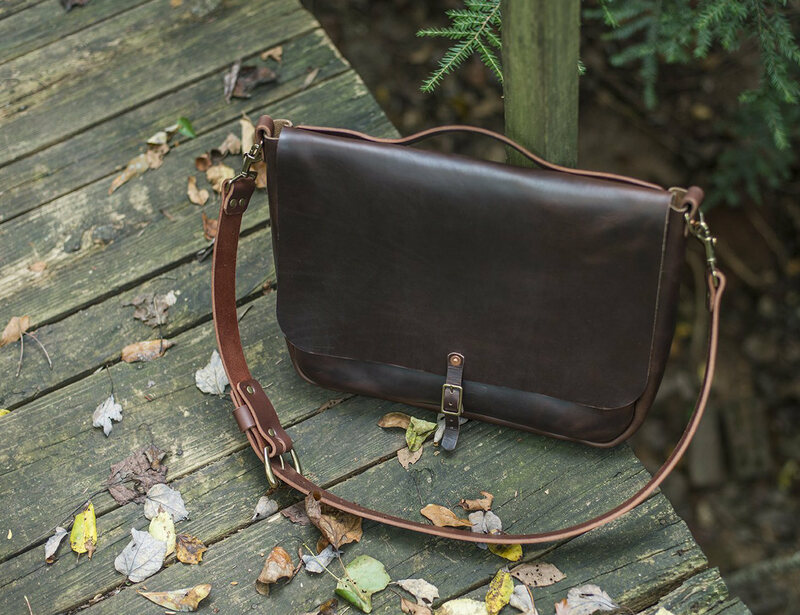 Made with luxuriously rugged oiled Kodiak leather; available in Mocha, Saddle, and Black; the Stephen Messenger is sturdy and spacious with its boxy shape.